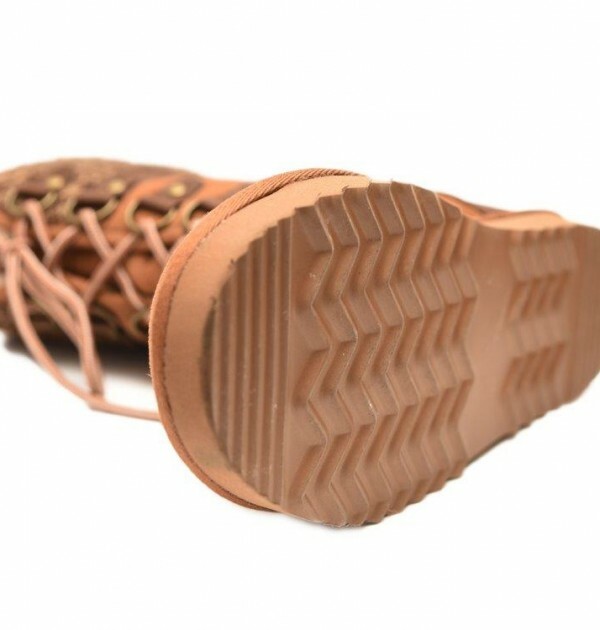 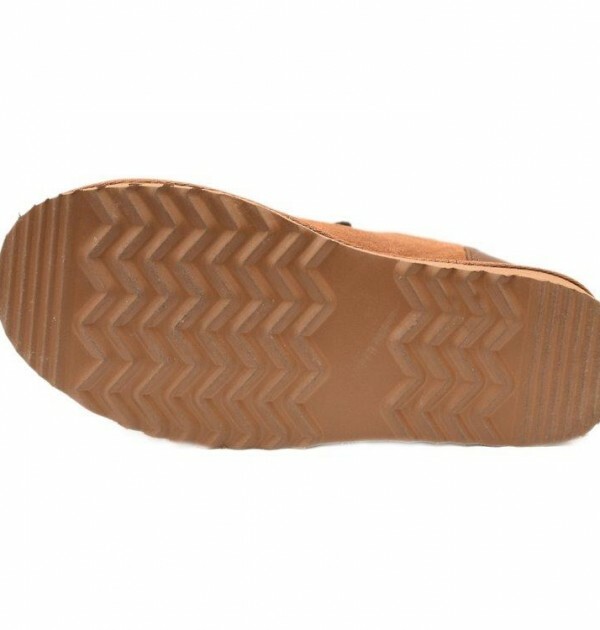 Looking for outdoor boots that feel like slippers? 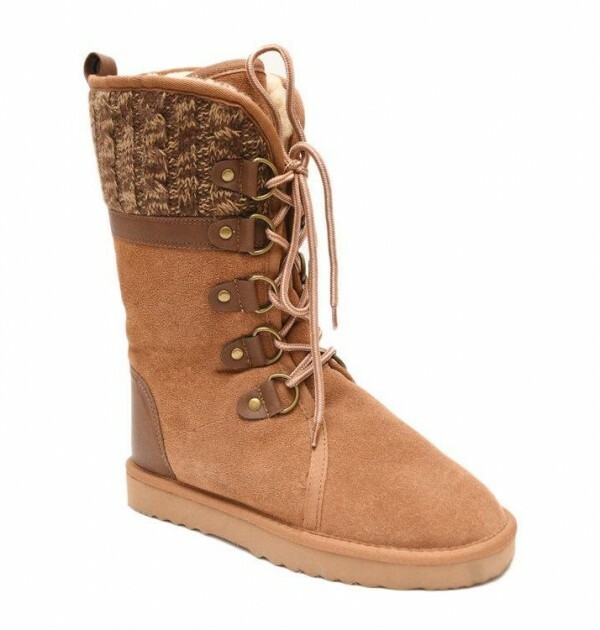 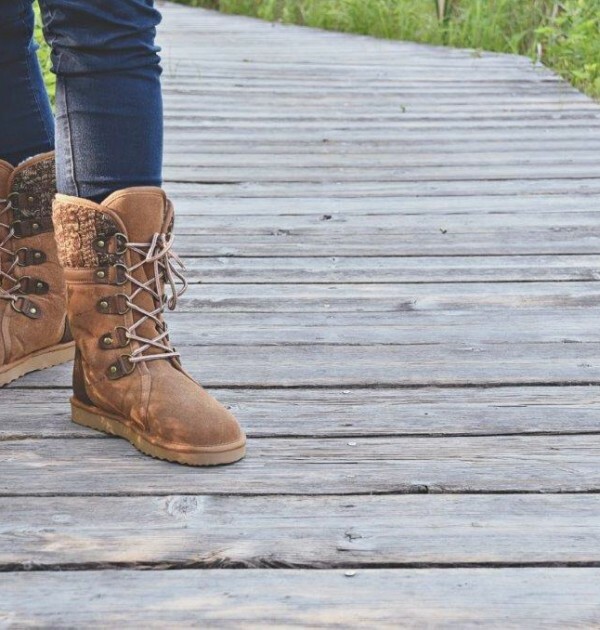 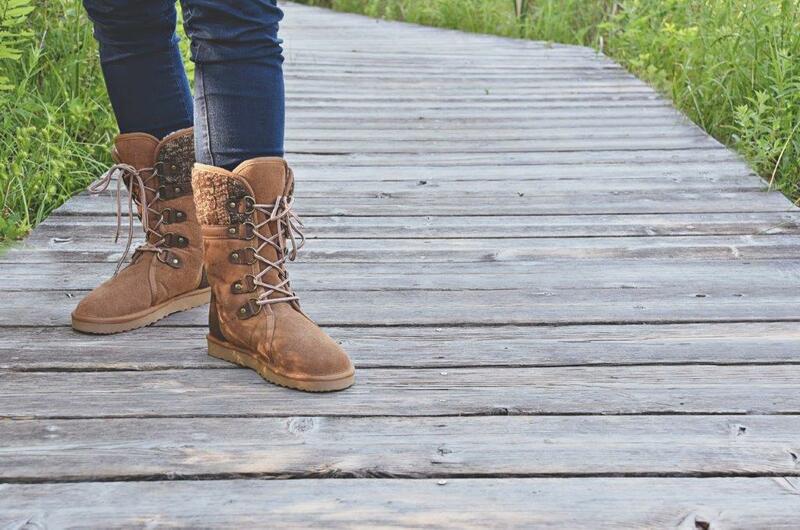 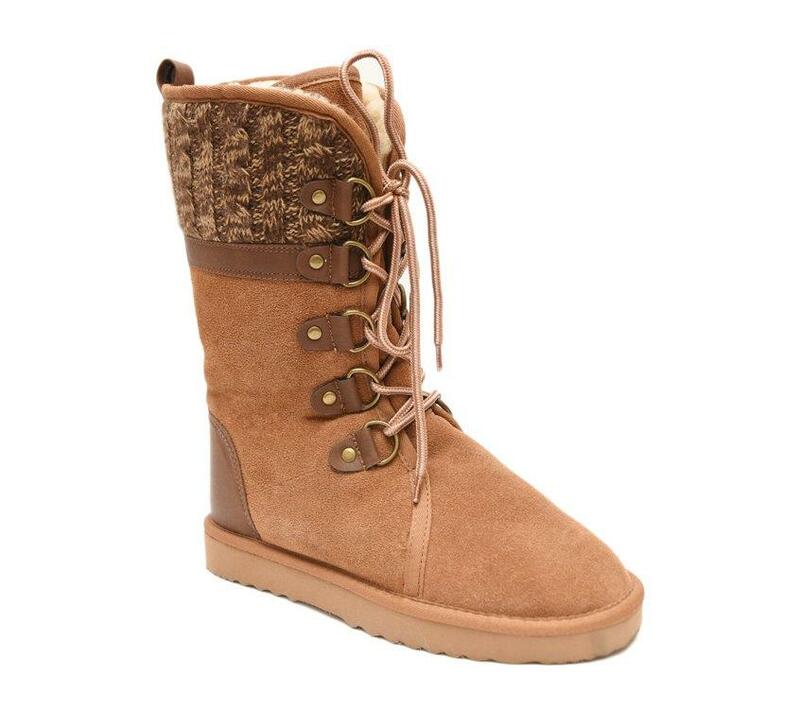 The Lacie Boot is just that! 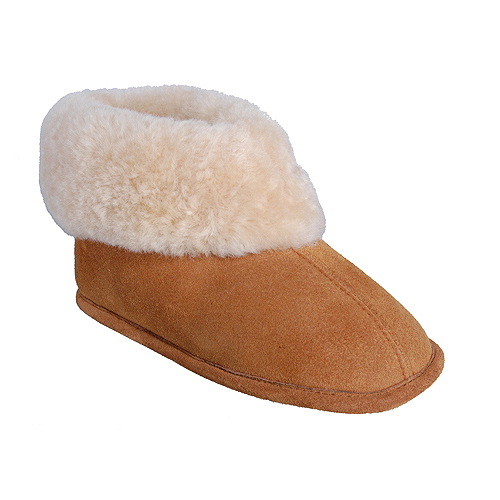 The ultimate in warmth, comfort and style. 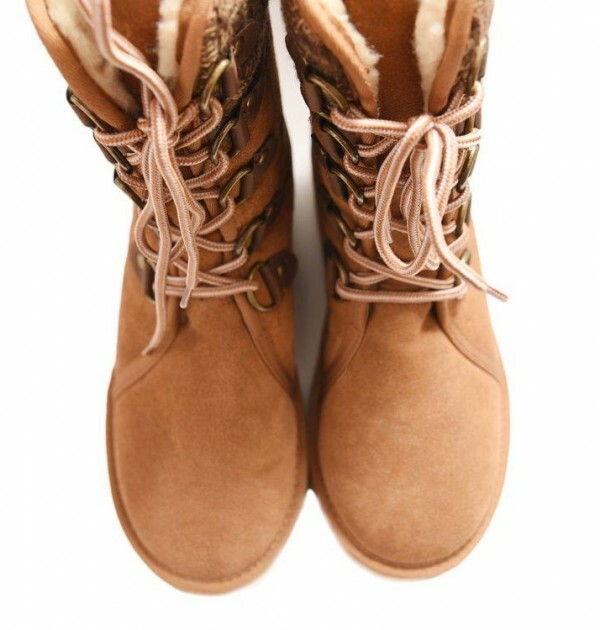 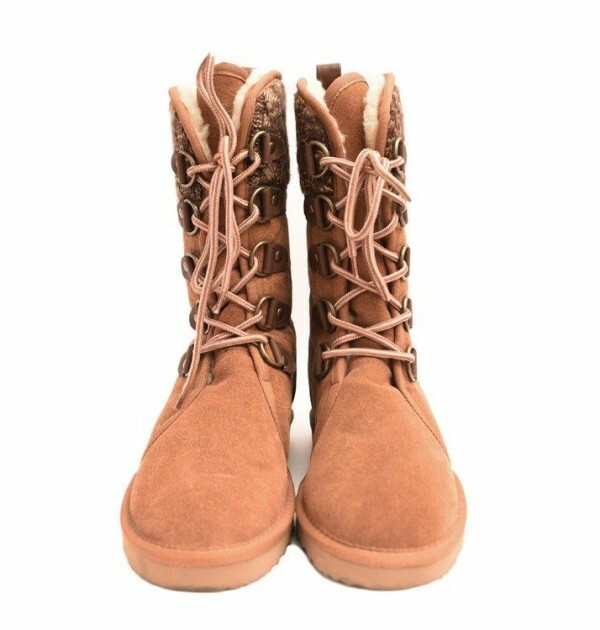 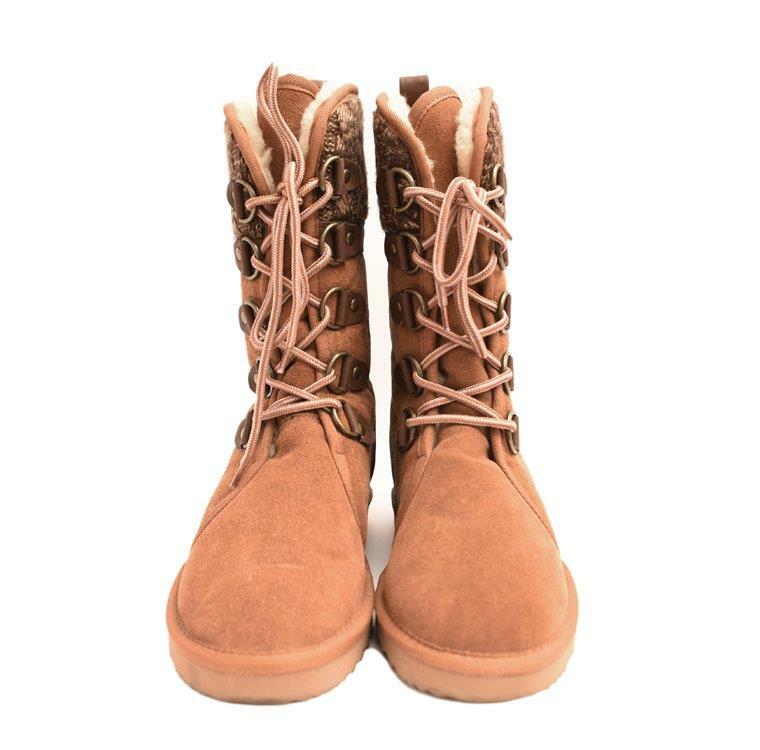 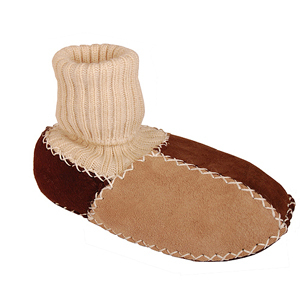 these boots come up 12” high and are made of genuine double faced sheepskin. 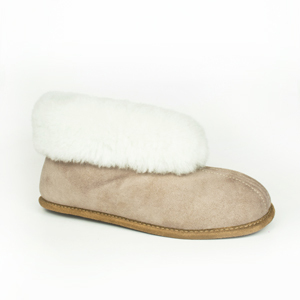 The outside has a suede finish and the inside is all plush sheepskin. 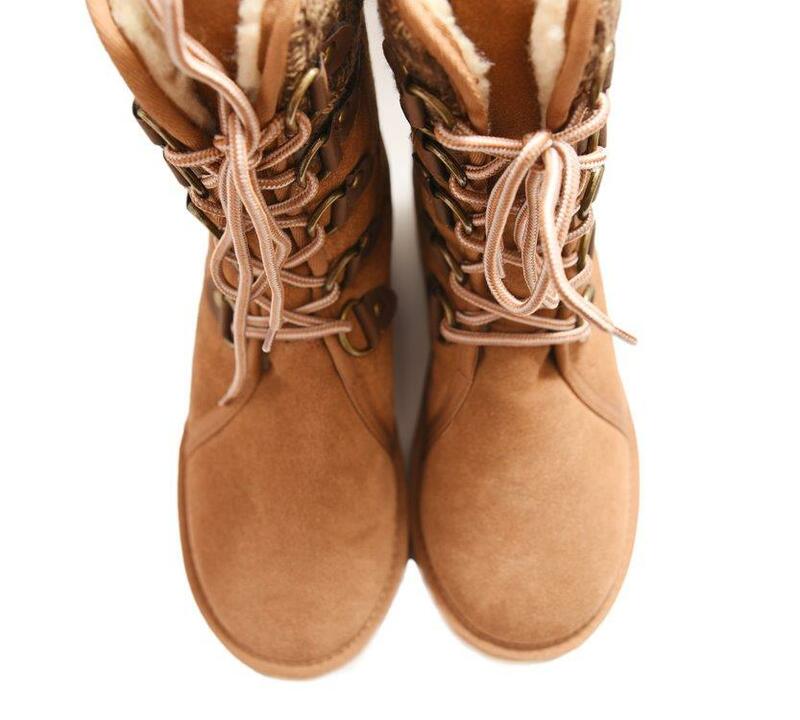 They lace up to the wool top decorative trim. 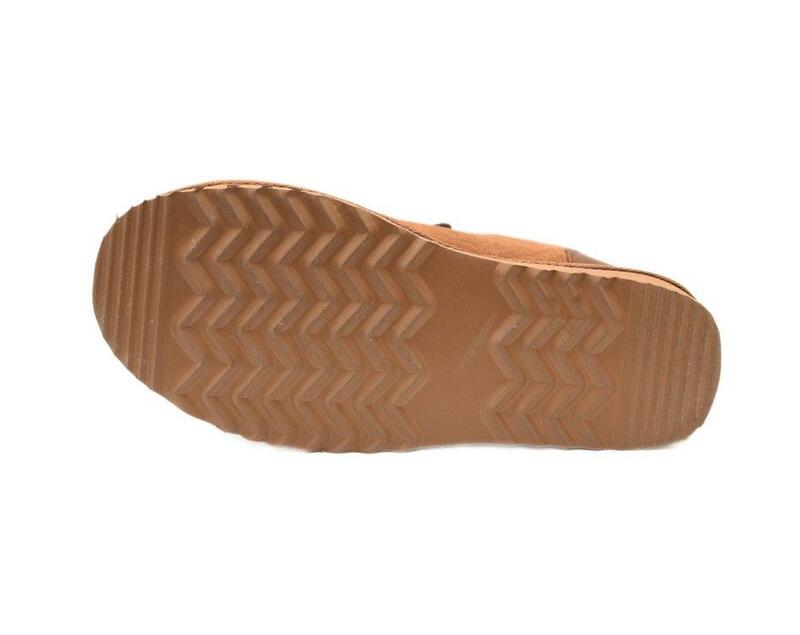 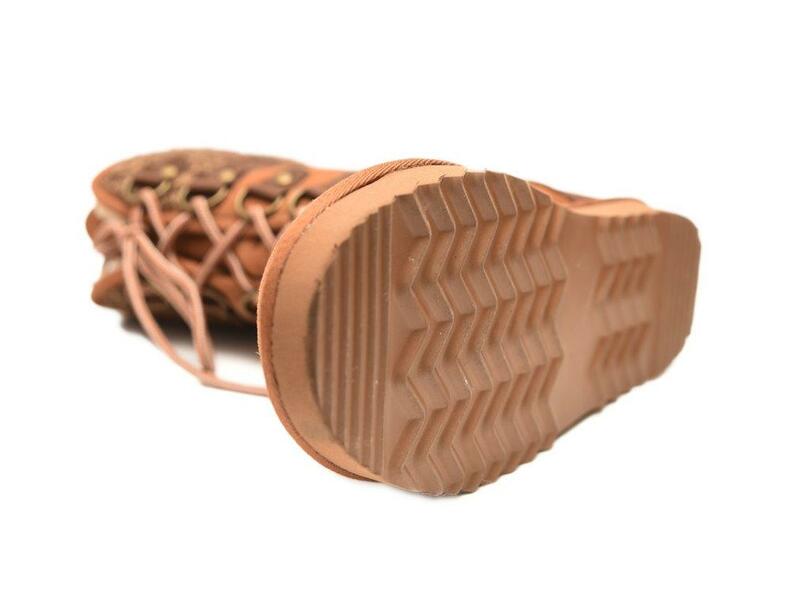 A reinforced suede leather heel and a rugged, grooved rubber sole give these boots durability and superior traction.